Designer dog carrier is all leather and a fabulous way to travel around with your pet. 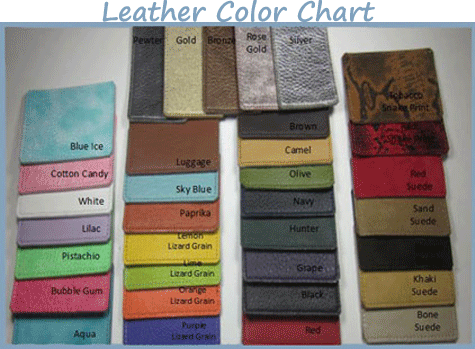 Over time the leather wears in to create that special soft leather you will adore. 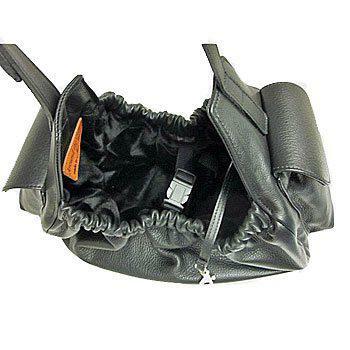 Your dog can sit or lay down in this ATC leather dog sling and not want to leave. Great bag for both men and women. Since this bag is custom made we offer lots of design options. Please note that the bottom part of the pocket will match the color of the body of the bag. Strap length is adjustable from 40" - 55", small width is 1" and medium width is 1 1/4".